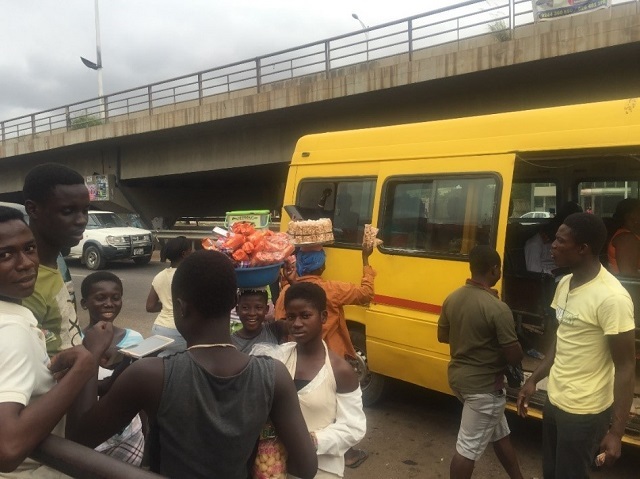 Dadalas, donfos, matatus, trotros, car rapides, minibus-taxis – whatever you call the on-demand minivan services that are so ubiquitous in many African cities, you can’t argue with their dominance. Such paratransit systems, as they are known in the transport world, account for 50-98 percent of all passenger trips in sub-Saharan African cities. 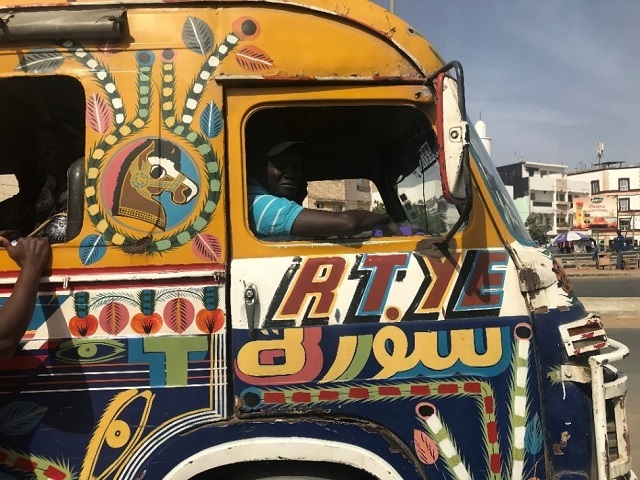 The colorful vehicles provide affordable and accessible mobility for millions of riders and have become an integral part of African urban culture, from Accra to Addis Ababa. But despite high ridership, paratransit services often clash with more organized mass transit options and many view them as disorganized and antiquated. Paratransit is seemingly at a cross roads: either become more closely integrated into public transportation systems or become obsolete. Paratransit and formal public transport systems are often duplicative and non-complementary, undermining one another’s operations and competing for passengers. During the last decade, a large number of mass transportation projects, including bus rapid transit (BRT) and light rail transit (LRT), have been built along popular paratransit routes. New BRT systems are the most common intervention, following their success in Latin American cities and because of their relative simplicity. But new public transit systems are not having the impact they might have if they were integrated more closely with paratransit. For instance, before Dar es Salaam, Tanzania, implemented a new BRT system with one main trunk and two feeder lines, paratransit represented 97 percent of all transport trips in the city. Today 180,000 riders use the BRT daily, but riders still use the old paratransit systems too. BRT ridership represents just 43 percent of trips. While the city stopped investing in paratransit, in terms of route planning and integration with other modes, riders did not. Addis Ababa, Ethiopia, presents a similar situation. The city’s LRT system was completed in 2015, servicing approximately 50 million passengers in its first two years, according to the city. However, trains are on a 35-minute interval schedule, meaning that if a person misses one, they have a long wait. Crucially, paratransit operators are not integrated in anyway, leaving out a critical link to increased connectivity and ridership. To ensure public transit and paratransit can coexist, cities are coming up with tailor-made solutions. The challenge is in distinguishing the role, functionality and niche of each mode: paratransit’s flexibility, demand-responsiveness, and low cost, and public transit’s ability to reduce travel times, lower traffic crash rates, and reduce pollution. The lack of information readily available about paratransit services, the visibility of their services and their cash payments are all challenges to further integration. Despite the relatively low cost of rides, having to pay separately for each trip adds up, disproportionately affecting the poor traveling from the periphery of cities. Public transit can actually be cheaper and faster in these cases. Vehicles are sometimes old and unsafe as well, putting passengers, drivers and others on the road at risk – this in the context of escalating road-related injuries and deaths across the region, as more vehicles take to the streets. To address these issues, some cities are setting up concession contracts to bring multiple bus owners and operators together under formal companies. For instance, in 2003, the Lagos Metropolitan Area Transport Authority converted paratransit operators into a new BRT service. Other cities are looking to technology-driven “new mobility” solutions. These include digital mapping to improve visibility of paratransit services, electronic ticketing, and online road safety courses. 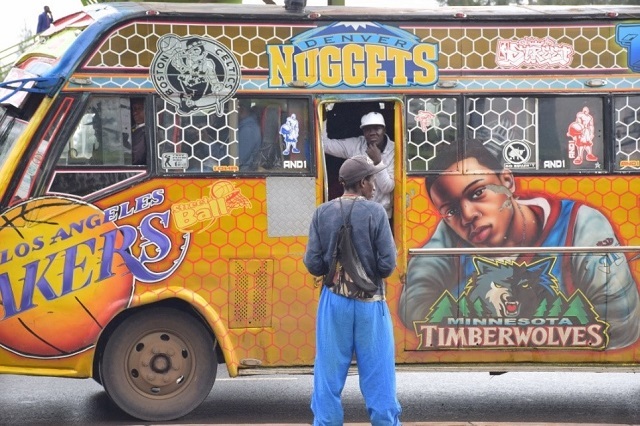 In Nairobi, a SMS-based ticketing platform is making it easier to pay while also reducing the amount of cash handled by matatu drivers and consequently making it harder for police offers to demand bribes. 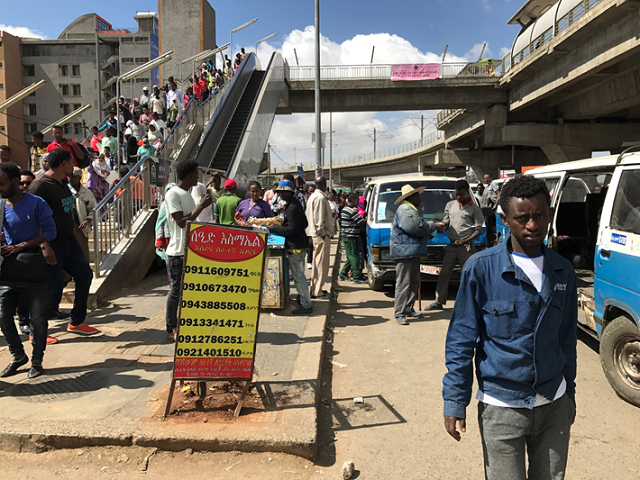 Despite decades of paratransit service provision, more extensive public transportation systems are coming to more and more African cities. Paratransit services can and likely should still have a role in this transit future. Indeed, successful integration between the two modes may be key to more livable, sustainable, equitable cities for all. Celal Tolga Imamoglu is a Transport and Road Safety Manager at WRI Turkey Sustainable Cities.